Earlier this month, Audi hosted an event in Spain for various auto-journalists to drive the all-new 2011 Audi A8. 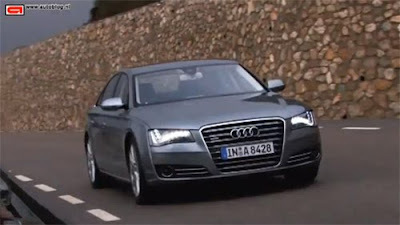 From what we've seen, Autoblog.nl was the first to post a video road test of the new A8 and produced a great review. Although the video is commentated in Dutch, English subtitles are included.